ContactDB offers a full suite of data hygiene and maintenance solutions developed for the B2B marketing space. We help ensure that the information in your CRM database, customer data, B2B contact lists, and other marketing data assets are complete, accurate, and up-to-date. This includes finding and handling data entry and basic parsing errors. We help you seamlessly migrate or integrate your marketing database into another format or storage. These activities cover detecting and removing duplicate records as well as combining records incorrectly classified as separate. 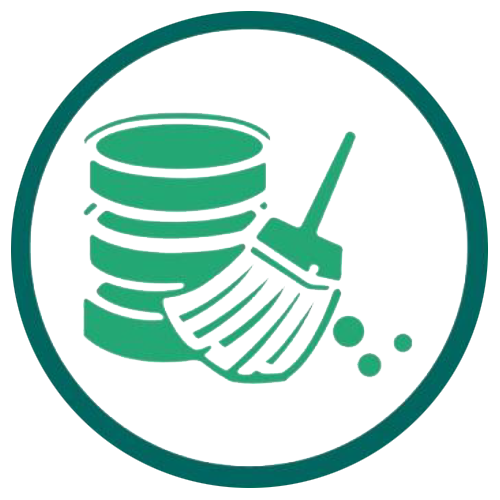 These data cleansing activities ensure consistency and comparability of various pieces of data in your database. ContactDB uses a patented algorithm for intelligently managing records with incomplete data. Our marketing data experts validate and verify information on your database through phone, email, and online research. Contact us today for more on how our data cleansing services can help you get the most out of your marketing data.